Career Stability/Performances & Task Completion: Mixed ability to finish task and mixed levels performances on professional matters during the entire month of April 2019.
Business Performances/Task Completion: Mixed levels of business performances (or) delays in completing the professional tasks during the entire month of April 2019. 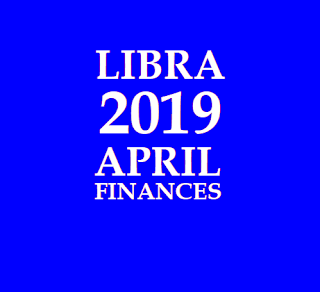 Financial strength: Fluctuating financial position during the entire month of April 2019. 5th to 30th April 2019: Delays on job searches & on job promotions. Stagnant values of assets/stocks/assets. Delays on sales & marketing related activities. 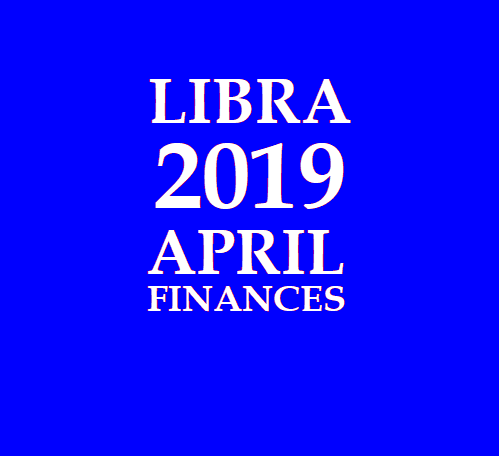 2nd to 11th April 2019: Facing productive expenses. 7th to 11th April 2019: Delays in visa & immigration related activities. Delays in managing expenses. 11th to 15th April 2019: Deadlock (or) standoff with the superiors. 3. 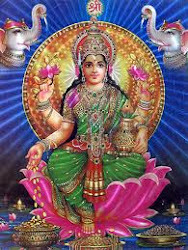 If a Person has Moon in the Thula Rasi - Libra Sign and Sun in the Simha Rasi - Leo sign, then the person will have the reflection of the predictions given under both the Thula Rasi - Libra sign and also the Simha Rasi - Leo sign. Job search/Job promotions: Increased growth (or) good opportunities during the entire month of March 2019. Career Stability/Performances & Task Completion: Mixed ability to finish task and disappointing performances on professional matters during the entire month of March 2019. Labour Management: Ability to manage workforce from 1st to 16th March 2019; and faces difficulty in managing labour relationships from 17th to 31st March 2019. Colleagues Relationships: Stronger ties despite the difficulties from 1st to 22nd March 2019; and weak (or) fluctuating ties from 23rd to 31st March 2019. Employer/Senior Relationships: Stronger ties with the seniors/employers from 1st to 14th March 2019; and weak (or) fluctuating ties from 15th to 31st March 2019. Sales & Marketing: Ability to meet the sales targets & good feedbacks on marketing during the entire month of March 2019.
Business Performances/Task Completion: Disappointing business performances (or) inability to complete the professional tasks during the entire month of March 2019. Profits & Payment collections: Reduced profitability and delayed payment collections from 1st to 22nd March 2019; and increased profits and good payment collections from 23rd to 31st March 2019. Partnerships: Stronger ties despite the difficulties from 1st to 22nd March 2019; and weak (or) fluctuating ties from 23rd to 31st March 2019. Ties with Government, Tax & Banking Authorities: Stronger ties from 1st to 14th March 2019; and weak (or) fluctuating ties from 15th to 31st March 2019.
Business Goods (or) Saleable Products: Moderate & stable on goods during the entire month of March 2019, with mild fluctuations in the middle of the month. Movable & Immovable Assets: Moderate & stable on goods during the entire month of March 2019, with mild fluctuations in the middle of the month. 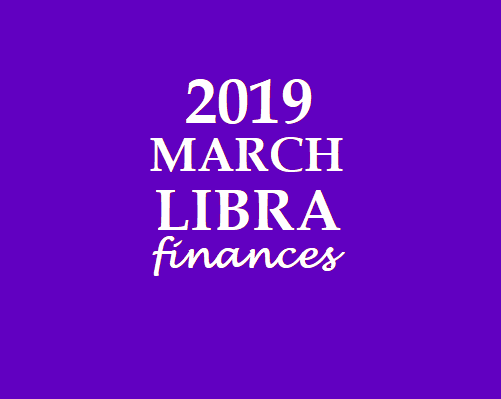 Expenses/Losses: High expenses (or) ability to manage expenses (or) good spending capabilities from 1st to 12th March 2019; and lower expenses (or) limited spending capabilities (or) delay in fulfilling financial commitments from 13th to 31st March 2019. 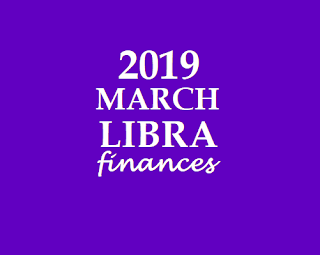 Financial strength: Moderate & stable financial position (or) ability to hold money from 1st to 16th March 2019; and dip in financial strength from 17th to 31st March 2019. 1st to 4th March 2019; and from 11th to 15th March 2019: Delays in meeting the financial commitments (or) deadlock on expenditures. Delays in visa/immigration related issues. 18th to 22nd March 2019: Likely to speak out openly and land in troubles. 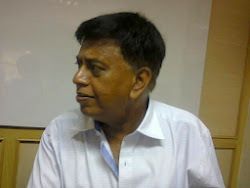 Facing discomfort on financial matters and partnership related issues. What Shani will do in the 8th house?